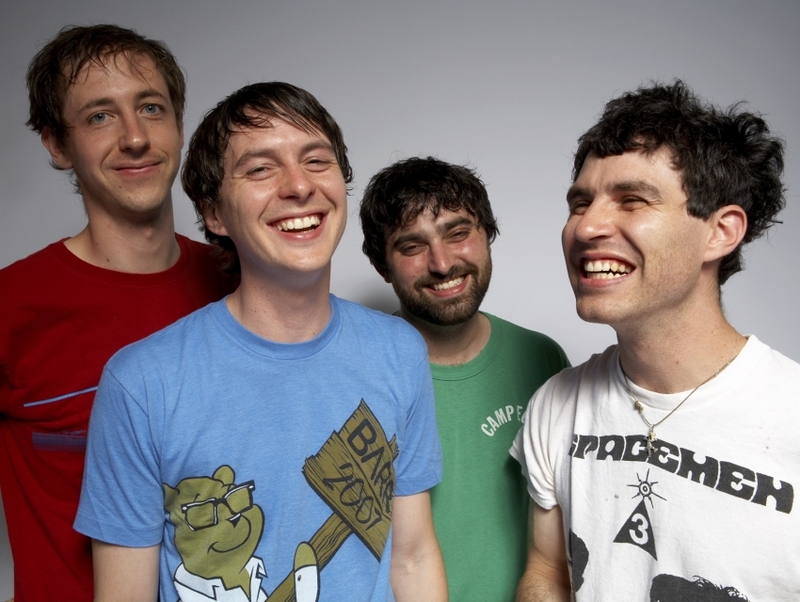 Most people either love or hate the Baltimore-based experimental band Animal Collective. Some find the group's style of music extremely tasteful and they admire the way the group combines electronic sounds within the confines of indie rock. Others, though, are unimpressed with the band's sound and consider the group to be composed of musicians who are only capable of creating highly underwhelming music. Regardless of opinion about Animal Collective, the genre-straddling band ranges from experimental psych-pop to minimalist indie rock and has managed to win over music critics with its ever forward-thinking approach to music composition. Developing its sound from sparse, eerie electronics on its debut Spirit They're Gone, Spirit They've Vanished in 2000, to sunnier and intricately layered loops on its highly acclaimed release Merriweather Post Pavilion in 2009, the band has garnered an impressive reputation in the indie music scene.